Several people have asked about the authenticity of the pictures and photographs of Saint Gemma that are on this website, in the books and on the Internet. Thankfully, Father Giovanni Zubiani C.P. who is currently the Postulator General for the Passionists in Rome, (whose predessessor was Venerable Father Germanus CP- Gemma's spiritual director) kindly replied to my questions concerning the authenticity of the photographs. I would like to also express my sincere gratitude for the kind help of Italian Passionist Father Lorenzo, C.P., who after replying to me on the subject, happened (quite Providentially!) to be meeting with Father Zubiani the next day in Rome, and was able to obtain some further details and information. Father Zubiani C.P. states that the two pictures shown below are authentic photographs of St Gemma, taken by a camera. In the first photograph, where Gemma is looking towards heaven in a posture of prayer, St Gemma's spiritual director, Venerable Father Germanus C.P. ordered that this photo be taken, and Gemma did so out of obedience. 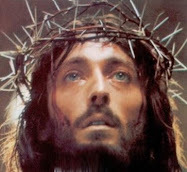 Father said "Gemma did not like it, but she allowed the photo to be taken out of obedience to her spiritual director". 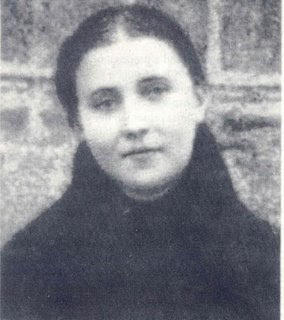 Obviously given the great humility and simplicity of St Gemma, she would have rather that such a picture not be taken, however she always obeyed those in authority, out of a great love for God. Father Zubiani currently has both of these original photographs and also the camera that was used to take the photos. 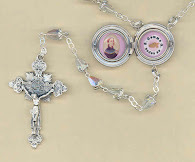 They are on currently display in the little museum of St Gemma in the Passionist Monastery of Sts. John and Paul in Rome. 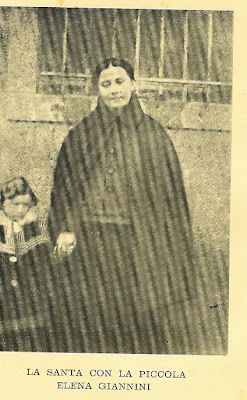 Father Zubiani CP also verified that the picture below is also an actual photograph of St Gemma, although he does not have the original, he believes it is currently in Lucca. He said that she is sick in the picture below. The first picture is a closeup. The second is the original. 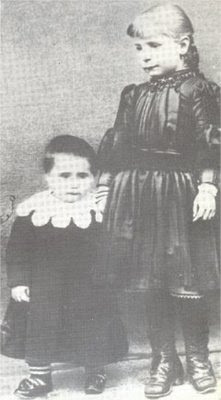 Finally, although I did not verify this with Father Zubiani, the photograph below is also a authentic photograph, shown in numerous books, of St Gemma around the age of 7. She is holding the hand of her younger sister, Angelina. St Gemma Galgani, pray for us! I recieved a letter for the Passionist Sisters at the Monastery/Sanctuary of St Gemma in Lucca, Italy. 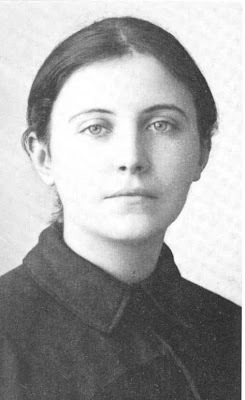 As did the Postulator General in Rome, they too verified the the photos above are authentic Photographs of Saint Gemma. Regarding the first and the second photographs they also said that Gemma's spiritual director, Father Germanus C.P. ordered that these photos be taken, and that she did so out of obedience. 1) Father Germanus met Gemma on September 1, 1900. 3) She became quite sick the last 7 months of her life, and was completely bedridden the last 4 months. We can thus safely conclude that Gemma was between the ages of 22-24 when the first two pictures were taken. As an addtional note, I also recieved from the Sisters a high quality photograph, which you can view below. *Note, you can click on the Photograph to enlarge it. Thank you for your efforts to verify the authenticity of these photographs. Now that the question of the authenticity has been put to rest, would it also be possible to post below each photo of St Gemma her age (or at least the year) in which each photo was taken? It is so rare to have a photo of such a great saint that I'm sure many people would like to know her age or the year in each photo. This is also true in light of the fact that she looks quite different in the photo with the brick-wall background, when compared with the other two well-known photos (which seem to have been taken the same day). May God bless you for your work of devotion on this wonderful website. Yes, in fact I am in the process of trying to determine the dates of the photographs. I am awaiting responses from both the Postulator General and also the Passionist Sisters at the Monastery/Sanctuary of St Gemma in Lucca. For now, without going into too much detail, one of the above sources has "Gemma Bambino" (Gemma as a youth) associated to the picture with the bricks/bars behind it. 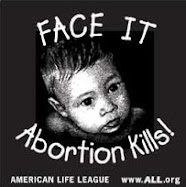 For sure, the Postulator General said she was sick in that picture. This fact, and especially both of these facts, if true, would explain the reason why she looks somewhat different in the photos. Anyway, more details should be forthcoming as soon as I recieve replies from the Postulator General and the Passionist Sisters. Thanks for this information! The photographs are exquisite: what a stunningly beautiful young woman she was! I can only think the question re: authenticity of the pair of portraits came up because they are often reproduced on cards with artistic embellishments (a halo, stigmata on the hands, & c) or with colour tinting. The clarity of the images is superb (the long exposures of the time could give very high definition). The Postulator General specifically told me that the photographs of St Gemma were probaly "dagguerotypes", that is, they were taken with a camera that had a long exposure time, and therefore provide very good detail, as seen in the above photos of Saint Gemma. May I print off some of the pictures of St. Gemma on here for personal use? I'm not sure how copyright works, so I thought I'd ask. Fantastic website by the way! It is a pleasure to meet you. I am glad that you are enjoying the website. Yes, I scanned almost all the pictures on the website myself, and as far as I know all of them are in the public domain. I'm so glad to have found your blog. I have always credited St. Gemma for my final push into the Church. Thank you for your comments. It is wonderful to hear that St Gemma helped you with your entry into the Catholic Church. -As you know, Gemma so loved her Catholic faith, and she especially loved the Sacraments of Confession and Holy Communion, along with being especially devoted to the Holy Mass. Muito obrigado pelas suas amáveis comentários. Espero que as pessoas que visitam este site são inspirados a se aproximar de nosso Deus amoroso. 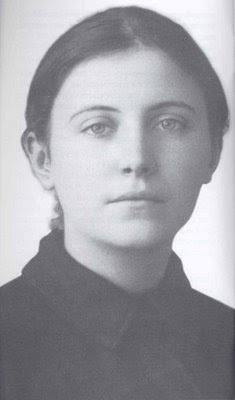 Cerainly Santa Gemma Galgani é um excelente exemplo de virtude e santidade para todos nós a imitar. Que Deus abençoe você e sua! Thank you for the beautiful repository of pictures and for the wonderful website on lesser known mystics, in general.